Over the decades, Sting has evolved from being at the forefront of the punk/New Wave movement as front man for The Police, to being a go-to for adult contemporary radio programmers thanks to his mid-career slide to much softer fare. And yes, the jokes at his pretentiousness and self-indulgence are certainly easy to make, thanks in part to his fondness for the lute. All that aside, it’s hard to argue that Sting can’t still retire the badass rocker persona after watching Sting: Live At The Olympia Paris. One of the reasons Sting has caught so much flack over the years is that his sound has changed a lot since his angrier early days. But, a set like Live At Olympia Paris gives the musician the opportunity to showcase all facets of his career. And while I’m not quite ready to get behind the lute years, or even some of his more jazz-inspired solo work, he proves emphatically with this show that he is still immensely talented and can win over an audience. 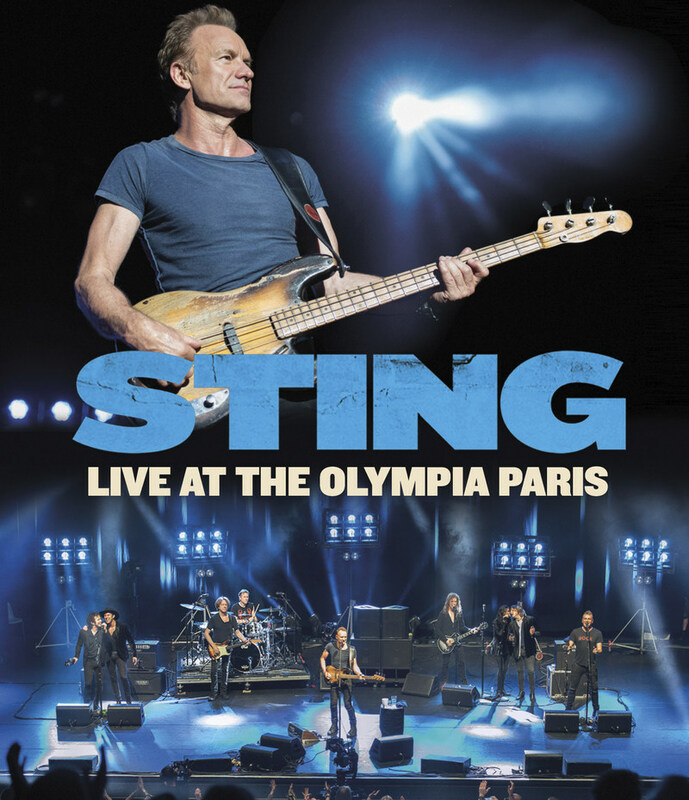 While Sting is certainly the main draw here, the bonus features on the DVD includes five fantastic songs by his opening act, Texas-based The Last Bandoleros.